 Büssing LU 16/11 canvas cover trailer "Alfred Talke"
Büssing LU 16/11 canvas cover trailer "Alfred Talke"
Büssing LU 16/11 canvas cover trailer 'Alfred Talke'. The logistics company from Hürth near Cologne celebrates its 70th anniversary in 2017. 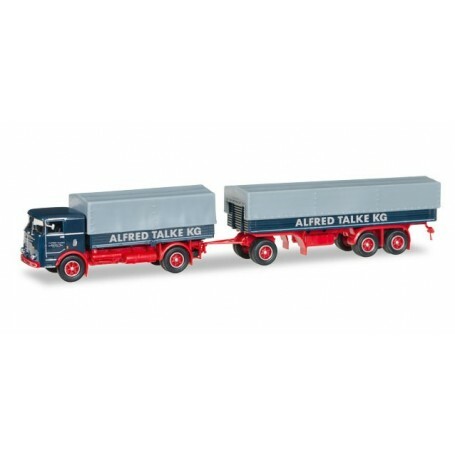 In 1947, the fi rst vehicles with which Alfred Talke KG conducted its jobs were made by the truck manufacturer Büssing. 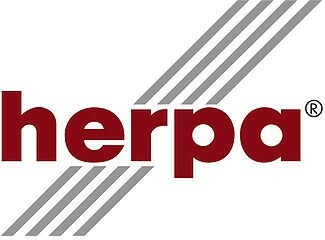 To commemorate this time in the anniversary year, Herpa produced this trailer featuring the former writing.